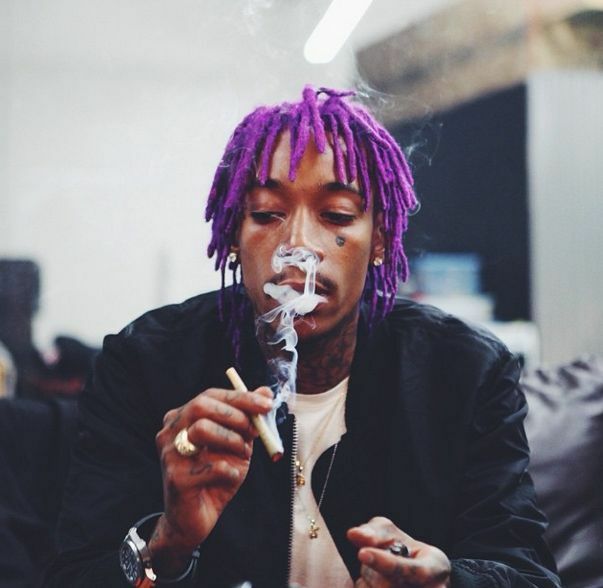 • Pittsburg rapper Wiz Khalifa jumps on a Atlanta producer TM-88’s instrumental for “Decisions” and now Wiz releases the official visual for this track. Directed by Dan Folger and Frank U, the video’s turn-up factor is at maximum level as the rapper parades his rock star lifestyle, which in this case, means endless blazing, hanging with the fam’ and sipping out of styrofoam cups. Enjoy The Brain-Numbing Video Below!